For the past 5 years I have incorporated therapeutic essential oils into my work and my family. It has make a remarkable difference in the lives of many, and I love sharing how they can help you too. Ask me how I can help you learn more. 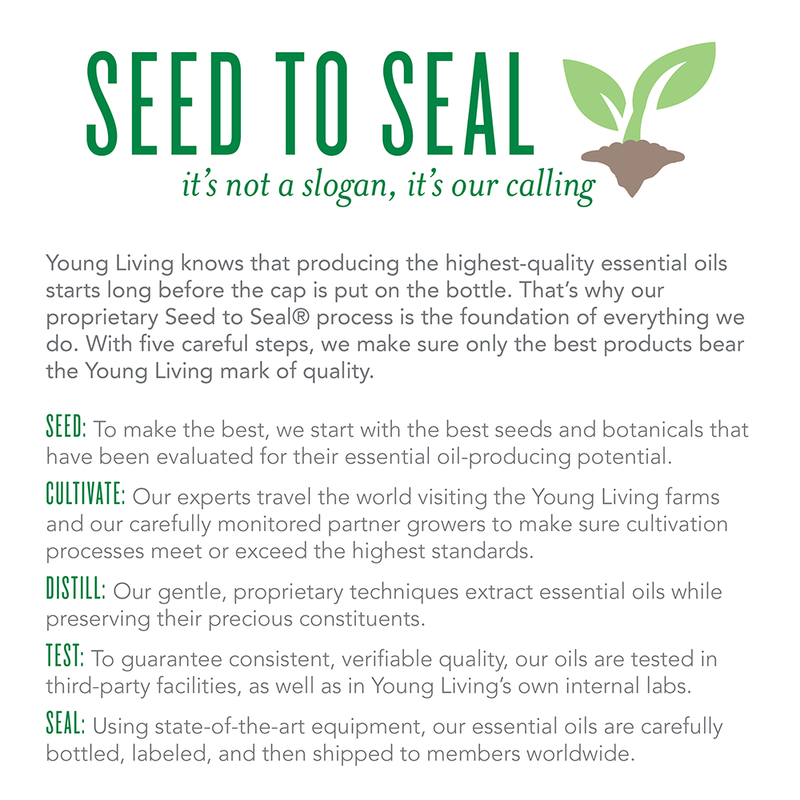 Below is a link for the easiest way to get started, the Young Living Starter Kit, 11 oils, a diffuser, and great support from an incredible company and me! © 2019 Soulspeak Healing. Theme by Solostream.